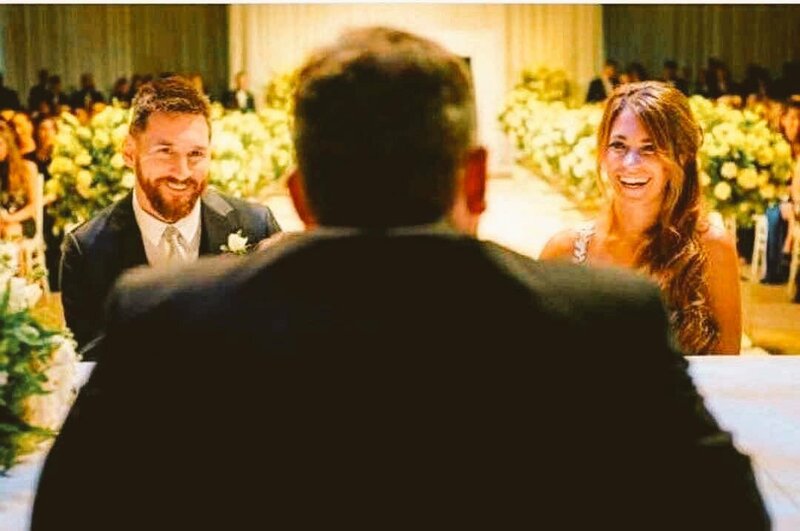 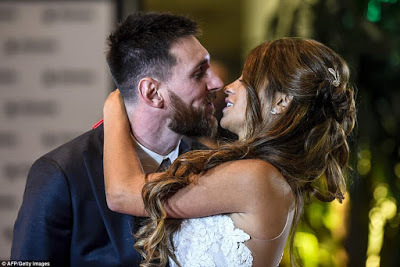 Lionel Messi's wedding to his childhood sweetheart of about 25 years and mother to his two adorable children, Antonella Roccuzzo which took place yesterday June 30th 2017 was a global event, and of course we have beautiful pictures from their special day to thrill you with. 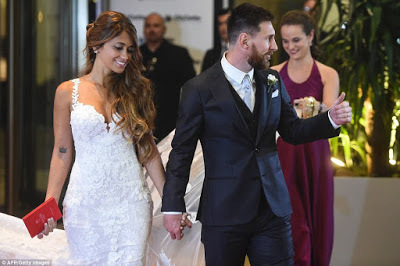 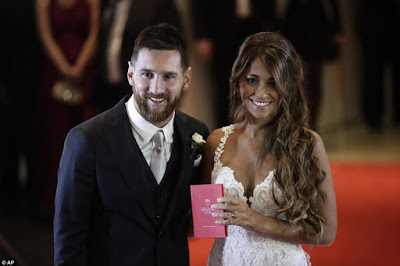 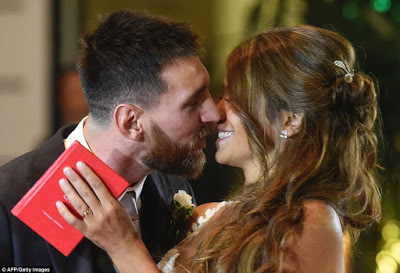 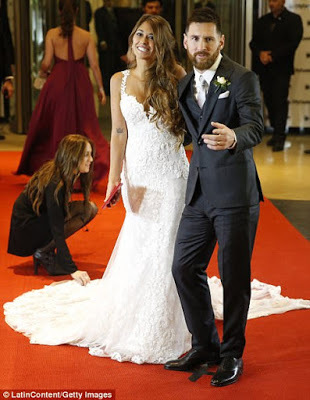 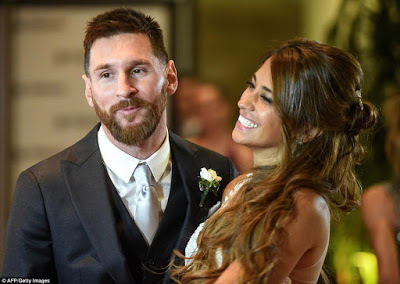 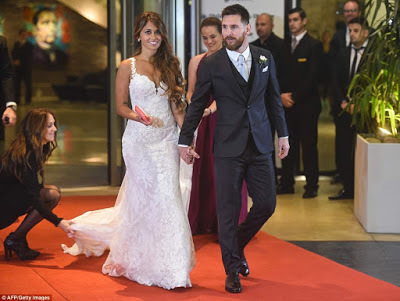 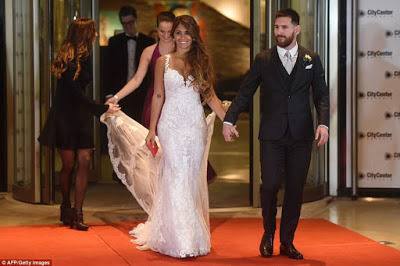 A host of star names attended Lionel Messi's hometown inn Rosario Argentina, for his wedding to his childhood sweetheart, Antonella Roccuzzo. 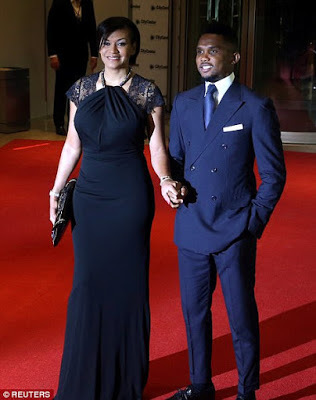 However, while team-mates Luis Suarez, Neymar and Gerard Pique were among the 260 guests in attendance at the intimate ceremony, there was no invite for former bosses Pep Guardiola, most of the Argentina squad or legend Diego Maradona. 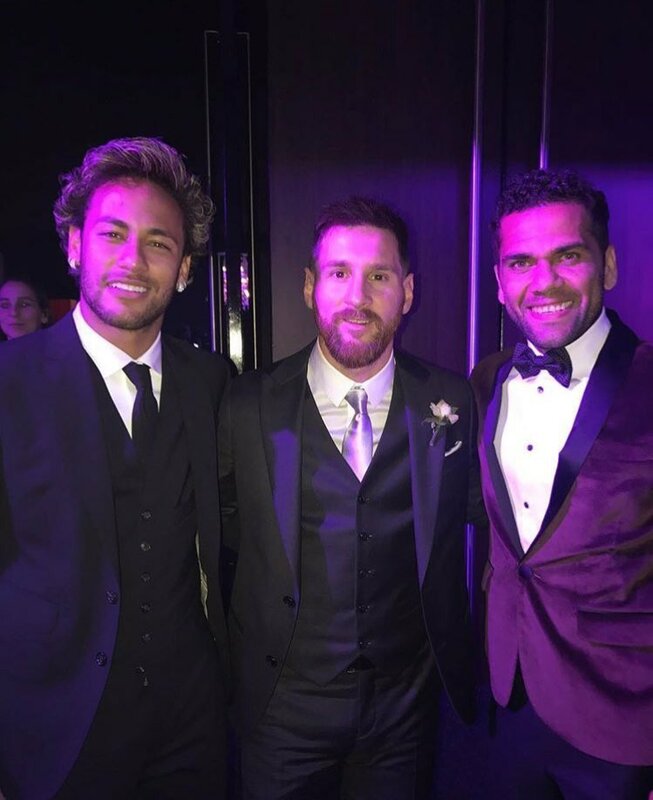 According to Argentine newspaper La Nacion, Messi, invited only four of his international team-mates - Sergio Aguero, Javier Mascherano, Ezequiel Lavezzi and Angel Di Maria. 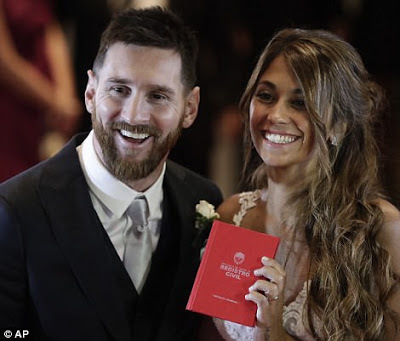 The couple banned mobile phones at the ceremony, staffs were also sworn to secrecy and 450 police officers were on hand for the big day. 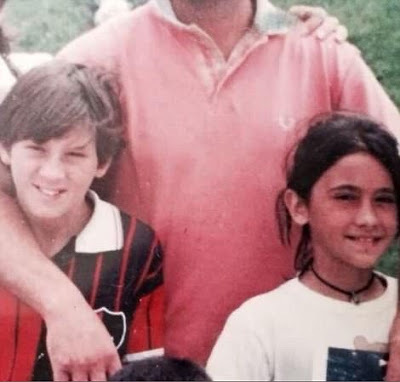 Messi and Antonella as kids.